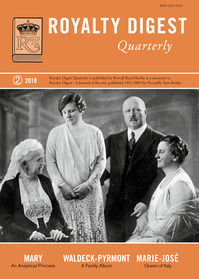 Read about the Nabokovs and the Romanovs, Princess Marie Bonaparte and Sigmund Freud, the Crown Princess of Saxony who bolted, Queen Marie José of Italy and the Old Dynasty and the New one in Sweden. Family album: WALDECK und PYRMONT. 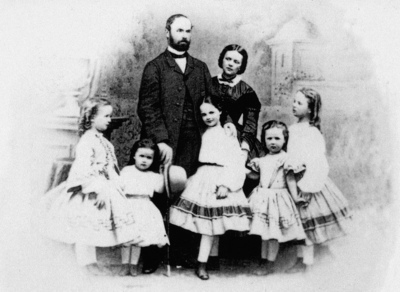 with the Russian Imperial family. 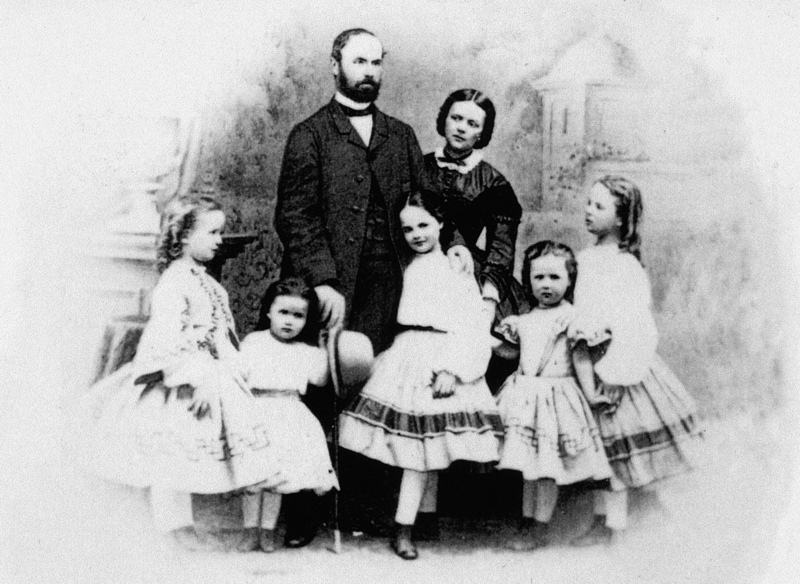 Prince Georg Viktor of Waldeck and Pyrmont, his wife Princess Helene, born a Princess of Nassau, and their daughters; Marie, Helene, Pauline, Emma and Sophie in about 1864. 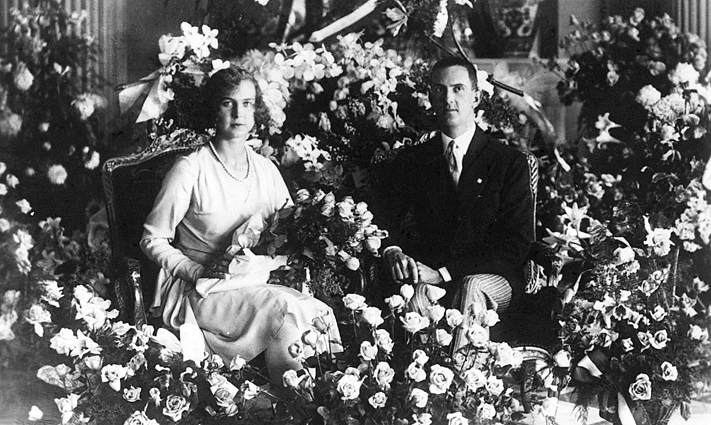 The official engagement picture; Marie-José and Umberto at Laeken.